A GW4 research community, the Children and Young People’s Suicide and Self-Harm Research Collaboration, was established to address the need for evidence-based support for self-harm in schools. At the start of 2017 Theresa May announced plans to “transform” attitudes to mental health. With a specific focus on addressing the mental health of children and young people, the announcement committed to the provision of mental health first aid training to all schools so that teachers can identify symptoms and support students at risk of developing a mental health issue. These promises have been made at a time when a GW4 research community has found that teachers and support staff lack knowledge and skills to prevent and intervene with self-harm. Self-harm is a significant and growing problem for children and young people in the UK, with a recent study by the University of Bristol reporting that almost one in five of 16-17 year olds have engaged in self-harming behaviours. The need then for evidence-based support for self-harm has never been more important. In 2015 A GW4 research community, the Children and Young People’s Suicide and Self-Harm Research Collaboration, was established in order to meet this need. The community was funded in the first instance by a GW4 Initiator Grant. The community hosted a one-day stakeholder event with secondary school staff, researchers, and policymakers in order to set the research agenda. It was apparent that schools saw self-harm as a major problem and a priority, and were keen to participate in further research to develop an evidence-based approach. However, it was also apparent that very little was known about schools current practices about self-harm or their future intervention needs. The GW4 research community applied for a further GW4 Accelerator Grant in order to systematically map the self-harm prevention or intervention approaches currently undertaken by schools in South-West England and Wales, and to explore what a feasible and acceptable school-based intervention might look like. The team surveyed teachers from 153 secondary schools, and also engaged eight schools in a more in depth qualitative consultation. The research community found that school staff are not sufficiently trained to deal with student self-harm, with eight out of ten (81%) listing inadequate staff training as a barrier to effective prevention and intervention. Teachers and support staff also cited a lack of time in the curriculum (79%) and a lack of resources (74%) as significant obstacles to providing support to students. 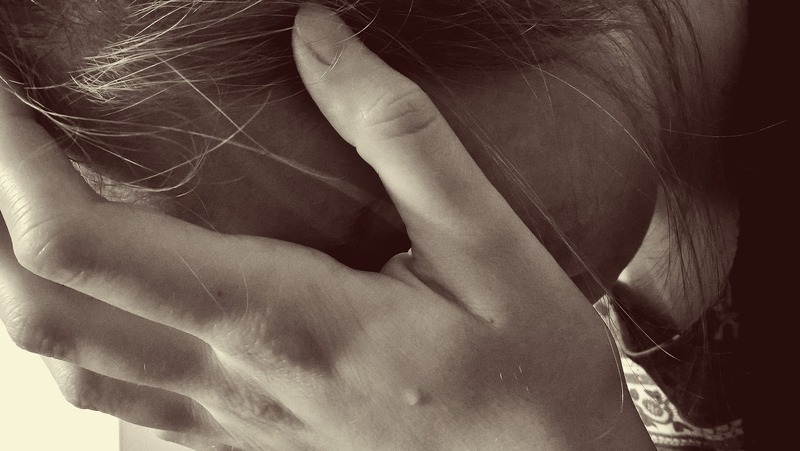 Schools further reported that whilst they see self-harm as a priority, many staff experience panic and fear when learning about students’ self-harm. Schools expressed concerns that raising awareness of self-harm may actually lead to an increase in incidents, as they feared students would learn how to engage in self-harming behaviours. The fear of encouraging self-harm was cited by 80% of schools as a barrier to addressing self-harm. The majority of respondents said that they would rather focus on mental health promotion programmes, as they felt that positive mental health and wellbeing would prevent the onset of self-harm. For students already engaging in self-harm, schools need more timely assessment and intervention from external mental health services, such as CAMHS. The combination of GW4 expertise facilitated a study of scale that would be impossible for a single institution to undertake and enabled researchers to develop important collaborative skills and techniques. GW4 research community members are progressing the research agenda, both within and outside of the collaboration. The community is currently considering developing research focused on the development and evaluation of mental health promotion interventions within secondary schools, and exploring whether discussions around self-harm can lead to an increase in behaviours. The collaboration has recently secured an ESRC funded PhD to progress the learning from the GW4 consultation, and to consider how students and staff feel that schools’ practices and policies influences self-harm. Further grant applications focus on improving the experiences of children and young people who access CAMHS. With mental health training for schools at the top of the UK Government’s agenda and the prospect of further GW4 intervention, the future looks promising for better support for school staff across the South West and Wales to tackle self-harm.